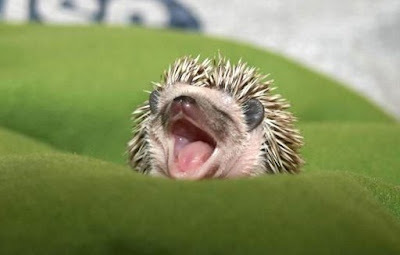 Tianna's Baby Animal Blog: Baby Hedgehogs! Baby animals make you take a look at your heart and say, "Yes, yes I am a human." These are baby Hedgehogs. They are SOOOOOO cute! You can find them in Europe, Asia, and Africa. 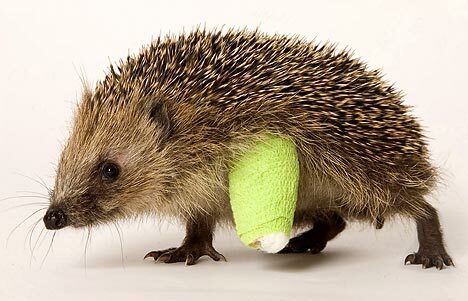 Someday, when I am retired, I am going to hike up a large mountain in Asia and I am going to use my mad tracking skills that I have acquired throughout my life to find a baby hedgehog. I will then be able to tell you if they have belly buttons or not. Three peas in a pod! THIS IS MY FAVORITE ONE!!!!!! LOOK AT HIS LITTLE WRINKLES!!!!! ahhh!!! i love the yawning one!!!! 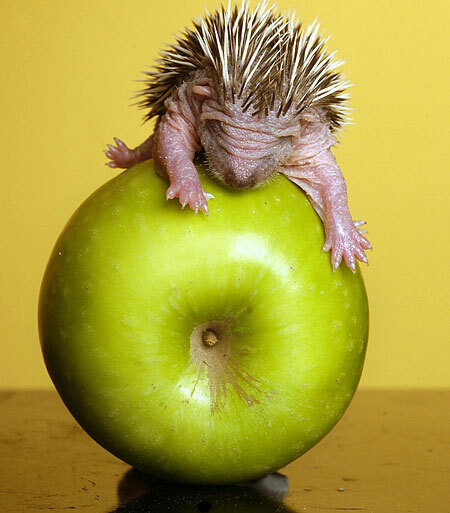 I am not going to let your Uncle Brad see this -- he is determined to get a hedgehog because of pics like these :) They are too cute! My name is Tianna Clark. I do enjoy baby animals. I also enjoy making people laugh.